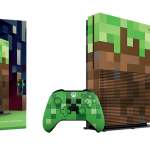 Check out this cool new Minecraft-styled Xbox One S that was revealed at Gamescom. 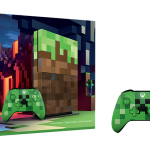 During Microsoft’s Gamescom Livestream, Mojang revealed a new Xbox One S Minecraft bundle. 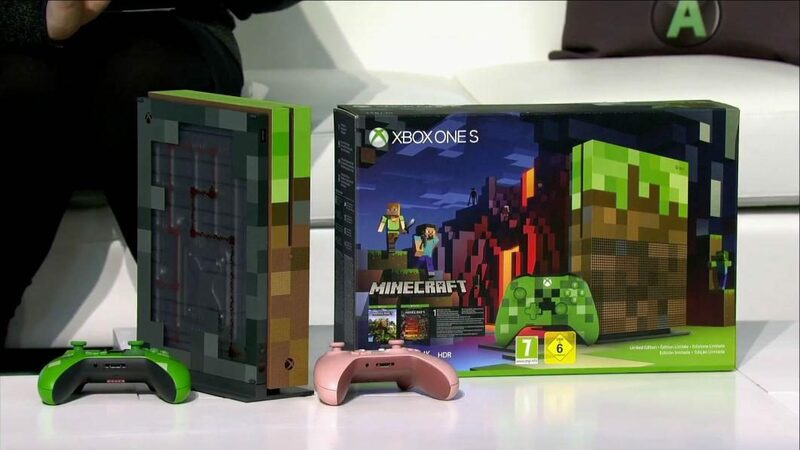 The console shares colors with the grass block from Minecraft, with the back styled after redstone circuitry. 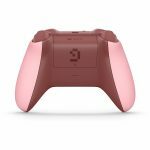 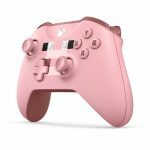 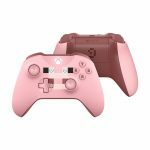 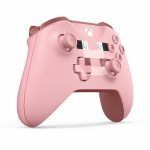 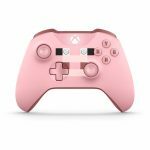 A green creeper styled controller is bundled with the console, though a pink one based off the pig will also be released. 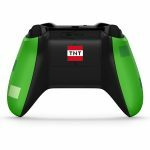 The redstone circuitry on the back lights up when players connect a controller. 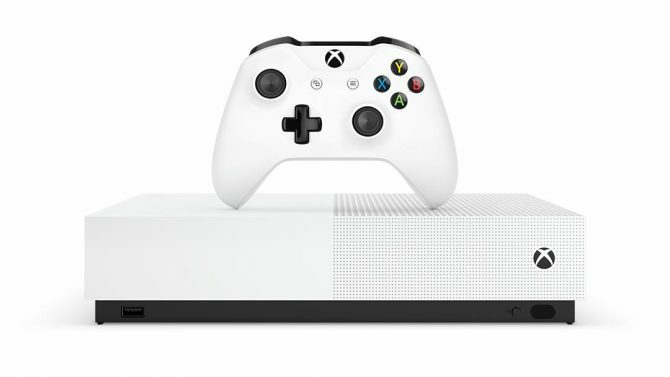 The console also has custom Minecraft sounds for when players start up the system and put in a disc. 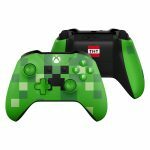 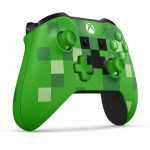 The controller’s buttons are styled after the font present in Minecraft, and the back of the creeper controller has a TNT block on it. 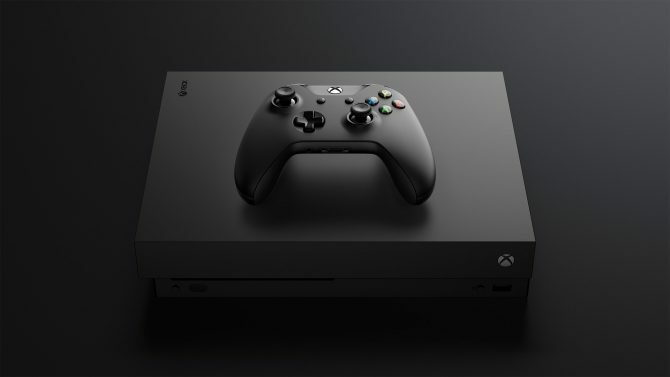 Pre-orders for the console are live now, and the bundle will officially release in retail on October 3. 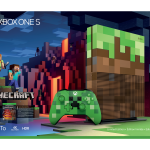 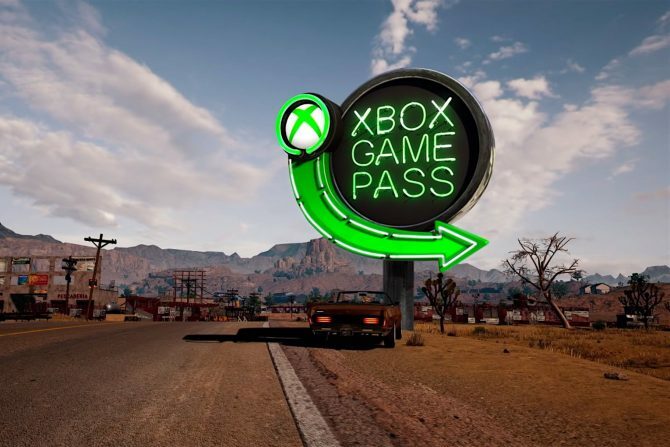 This bundle obviously comes with Minecraft, and will roll out with the recently delayed Better Together update that brought cross-platform play to the game. 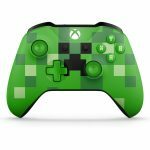 A DLC pack that includes some unspecified additional costumes and texture packs will also be included in the bundle for the avid Minecraft fans that purchase it. 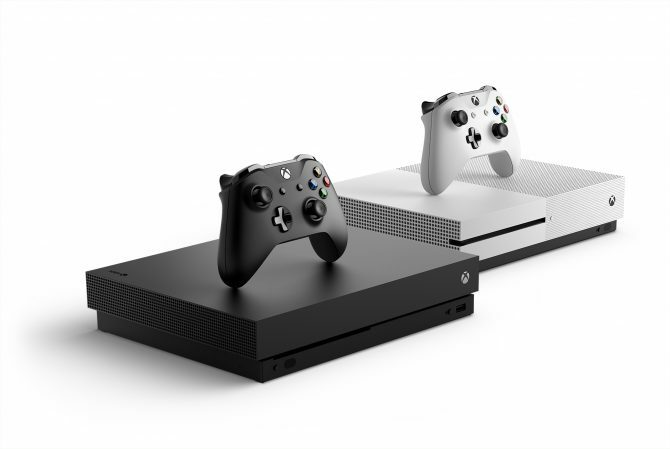 You can check out the console’s 4K reveal trailer below alongside a plethora of photos of the console and controllers. 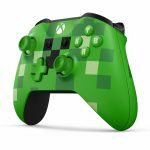 Outside of Xbox One, Minecraft is currently available on PC, PS3, PS4, PS Vita, Wii U, and Nintendo Switch.